How many wheelchairs are permitted within the attractions at The Blackpool Tower Dungeon? 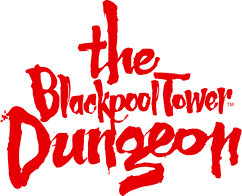 Do you have wheelchairs available to hire at The Blackpool Tower Dungeon? For safety reasons we can only accept 1 wheelchair user per tour group. At peak times there may be a wait if there is already a wheelchair user in the attraction. For large groups of wheelchair users there may be a considerable wait to start the tour.